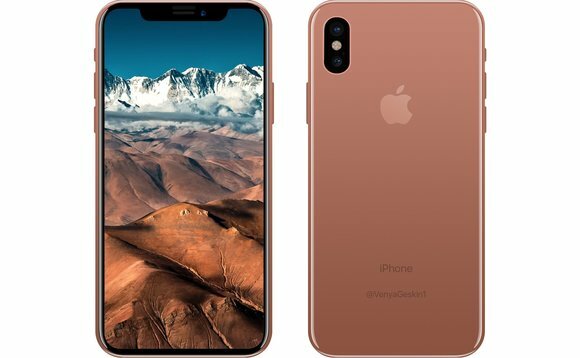 Macotakara reported that the new OLED iPhone will not ship along with iPhone 8 and 8 Plus. 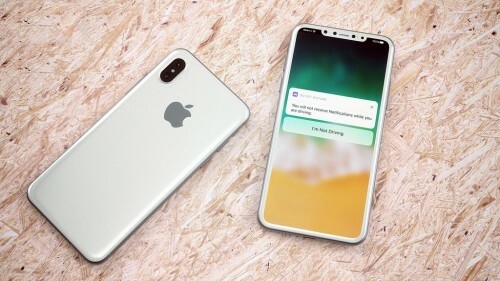 According to the information, the three models will be announced on the September’s event but the shipments of the “iPhone Edition” will be delayed until October due to the supplies constraints. Apple may allow pre-ordering the new iPhones three days after the announcement. 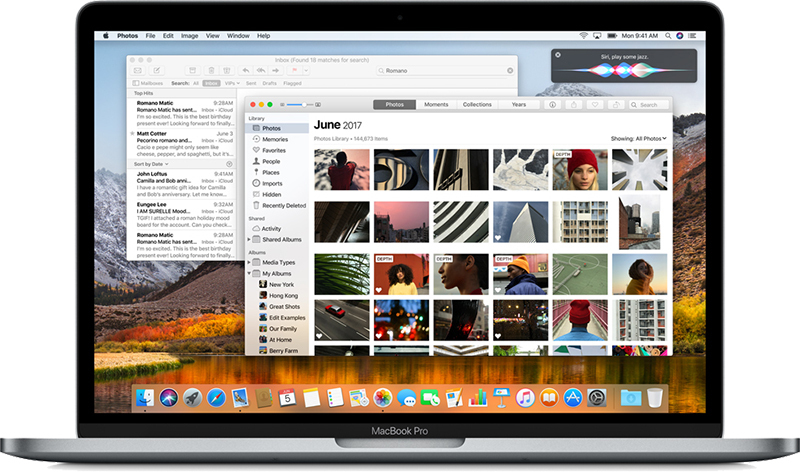 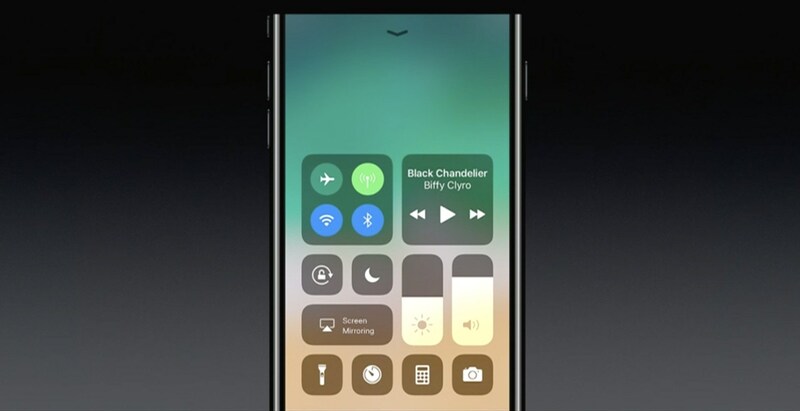 Today the iOS 11 beta 10 has been released. 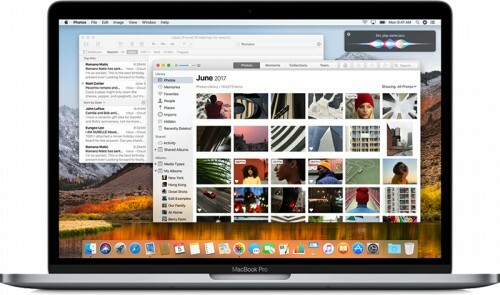 It can be downloaded from the Developer account or using software update service. 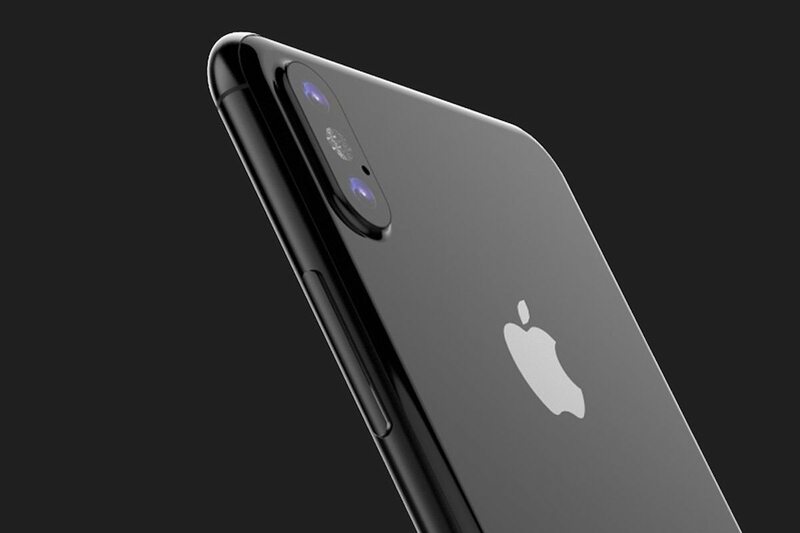 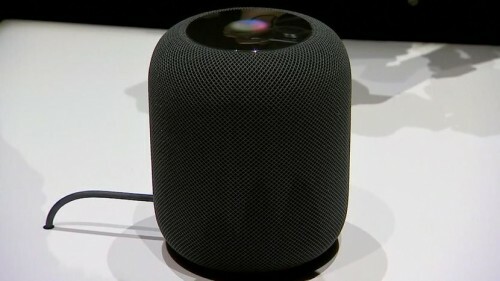 Apple is planning to produce "above 12-megapixel" camera lens at Taiwan facilities, built by the known smartphone lens maker Largan Precision, reported by DigiTimes. 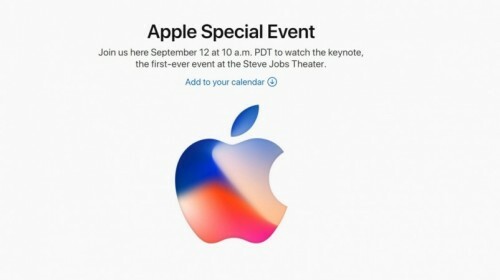 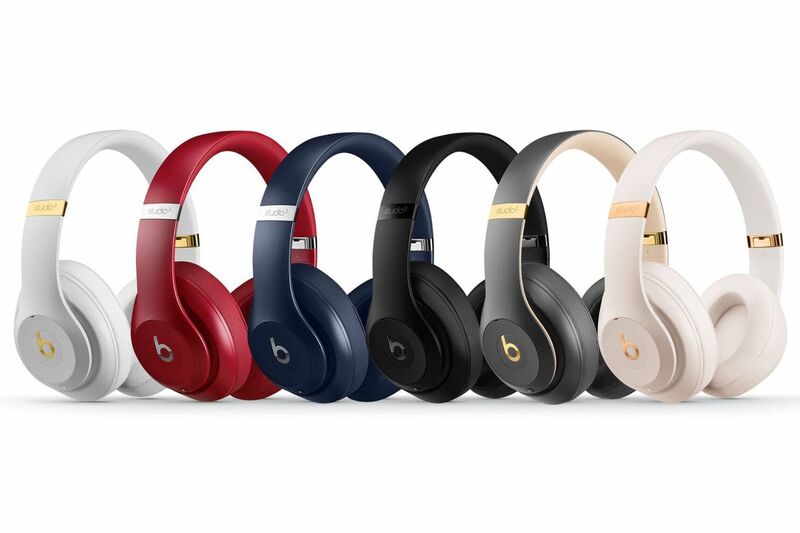 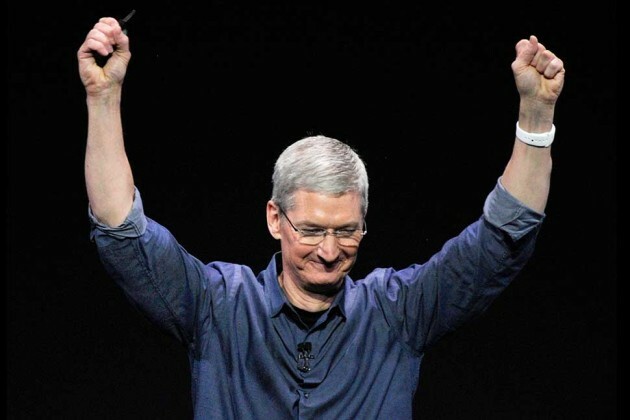 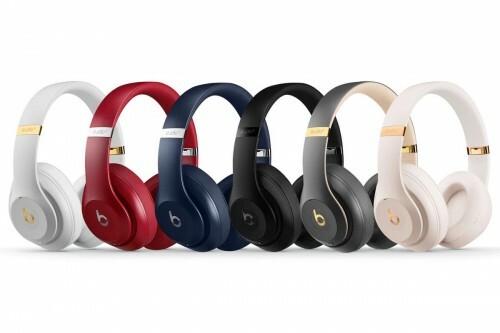 The September 12th event is going to reveal a lot of Apple’s new products. The recent report says that the lock button on the new iPhone may allow calling Siri. 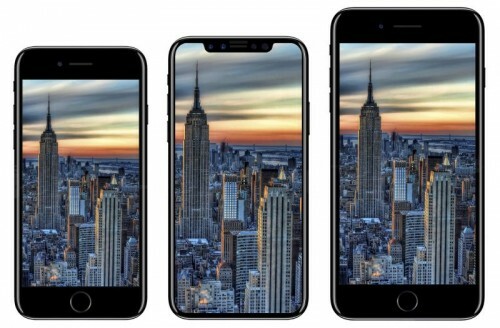 New iPhone Will Be Called iPhone Edition? Some manufacturers have changed the stock keeping unit names for their cases according to the new information. 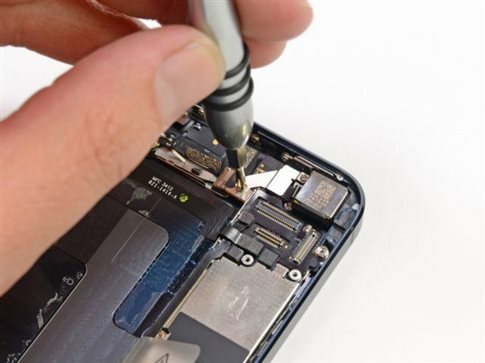 Business Insider has shared the document containing the guide for service providers on how to evaluate iPhones for possible free repair. 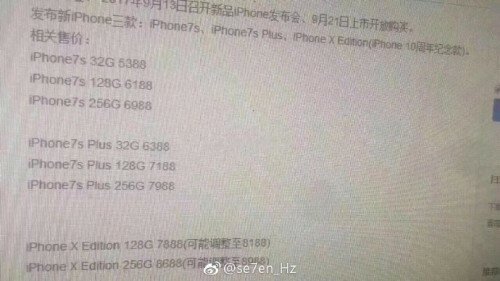 A user of the Chinese website Weibo has shared a photo leak showing the storage capacities of the upcoming iPhones and their prices.